Rosewood Pet Products deliver good quality, well packaged and innovative products to appeal to consumers and pets alike! Modern, stylish & fashionable cherry (red) collar with with colourful studs looks great on any size or breed of cat. 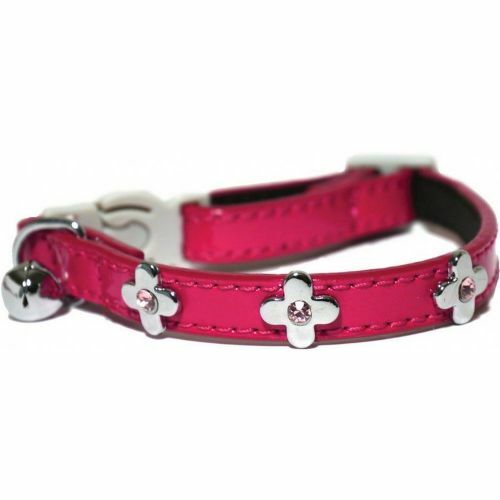 Combining practicality and style, this gorgeous bright, pink cat collar features adorable on trend embellishments, charms and diamante studs. Practical & stylish comfort kitten collar. Reflective design. Fully adjustable and quick release buckle for safety. 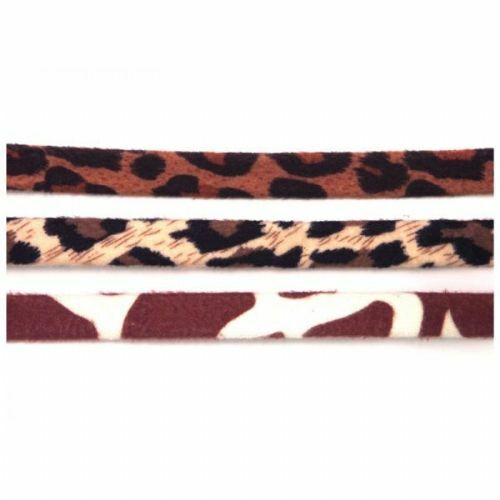 Soft cat collars for your feline friend which can be easily adjusted and with a bell which allows for you to hear your cat. Practical & stylish comfort cat collar. Jungle print design. Fully adjustable and quick release buckle for safety. Quality fashion cat collar. 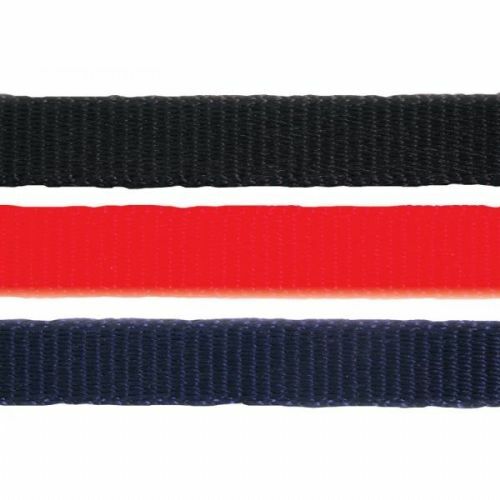 Includes stylish embellishments all along the collar and a loud removable bell. Quick release buckle for safety.